Lee Sang-Hyeok, aka Faker, is undoubtedly the most recognizable individual in the competitive LoL universe. Many consider the 22-year-old to be the greatest player of all-time and he is certainly the richest. He has earned a cool $1,175,927.15 in prize money from 44 tournaments during his fabled career. Faker has three LoL World Championship titles to his name, plus two Mid-Season Invitational titles, and multiple LCK regional titles for SK Telecom T1, so he is able to command a hefty salary. Rumour has it that he was offered $2.5 million to sign up once more with the Korean team after their third World Championship triumph. 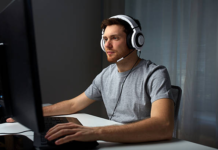 He earns further cash through his Twitch profile, where he has north of 1.5 million followers. 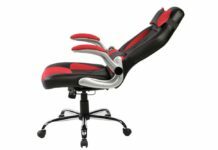 Fellow esports pro YellOw claimed that Faker makes $4.6 million per year through salary, sponsorship and winnings. It is not enough to see him rival the likes of Cristiano Ronaldo, LeBron James and Roger Federer just yet, but as LoL’s popularity continues to soar he should be guaranteed to pile up a lot more money in the years ahead. 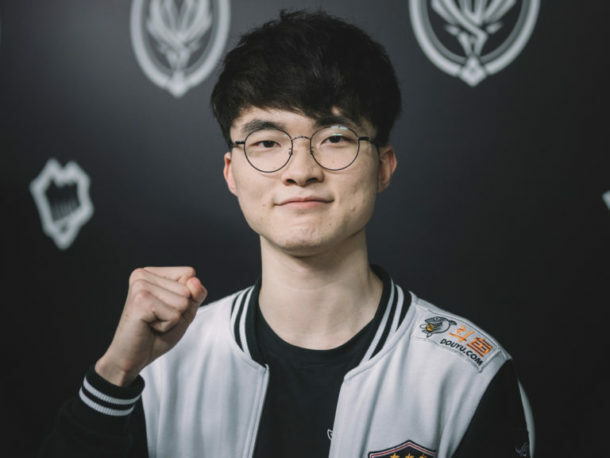 Not only is Faker extremely successful, he is also revered for his hyper-aggressive style, having dazzled fans with his mid-lane play ever since he made his debut for SK Telekom alongside Impact, Bengi, Piglet and PoohManDu back in February 2013. He has gone on to become a true superstar and he is likely to reign supreme long into the future. 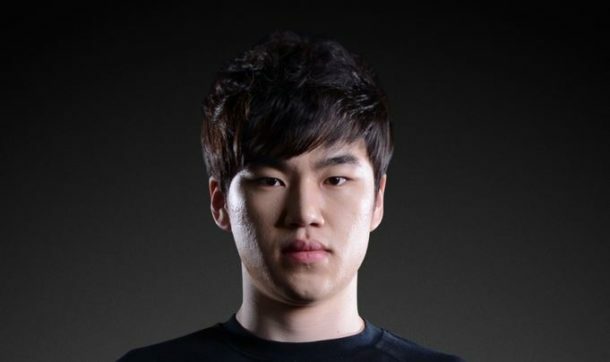 Lee “Duke” Ho-Seong began his career in 2014 as a top laner for the KT Rolster Bullets under the name “Leopard”. He changed it to Duke and joined NaJin Black Sword later that year. He earned the MVP award in the SBENU Champions Spring despite his team’s mediocre performance, announcing himself as a star of the future. He had his big break at the tail end 2015, when SK Telekom T1 signed him up to play alongside Faker in an extremely talented roster. 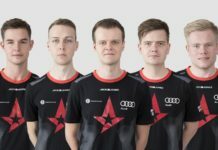 He was part of the team that surged to victory in the 2016 World Championship, and then he left to join Chinese team Invictus Gaming that December. That might have seemed like a questionable decision at the time, as SK were the dominant force in the LoL universe. However, it now looks to be a pretty shrewd move. 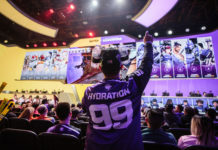 Dynasties came crumbling down in Korea in 2018, while Chinese teams won every major tournament of the year. Invictus may have failed to achieve domestic success, but they became unstoppable in the Worlds and they rose to the summit of the sport when they trounced Fnatic 3-0 in the final. 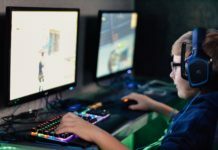 An audience of 205 million people watched on, the largest esports audience in history, and Duke ended up pocketing $445,930 in prize money last year, despite The Shy featuring more for the team. That takes his total to $921,111, making him the second highest paid LoL player in history. 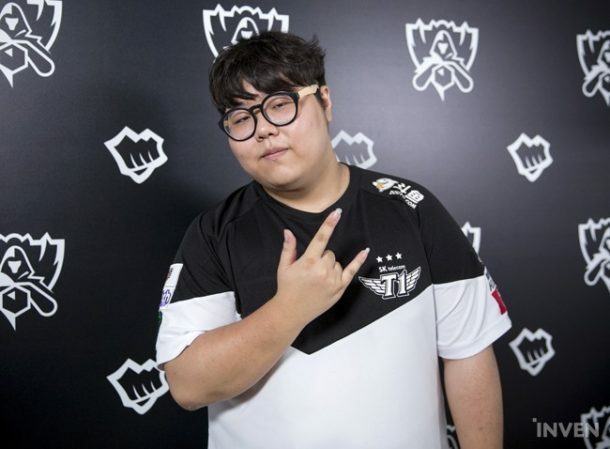 Lee “Wolf” Jae Wan was one of the earliest members of SKT and he served as their support player from 2013 until he left in December 2018. During that time he won two World Championships and racked up $913,085 in prize money, making him the third highest paid player of all time. He spent much of 2018 on the sidelines due to injury, and then surprised everyone by departing the Korean team to join SuperMassive Esports in the Turkish Champions League in December. He is now back to full health and ready to thrive in a totally new environment, while watching on with fascination as the newly assembled SKT plots a return to the top. 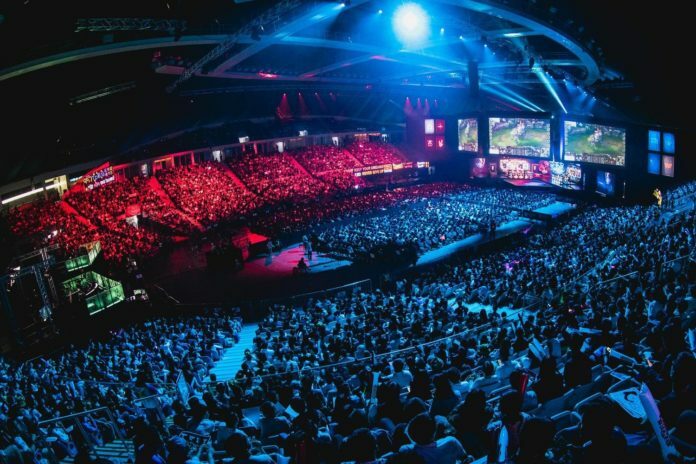 This League of Legends News page will be abuzz with updates on the famous team going forwards, as they have put together a new collection of superstars and will be a formidable opponent to the LoL elite in 2019. Bang was Wolf’s long-term bot lane partner at SKT and he also left at the end of 2018 to join American team 100Thieves. They caused a great stir last year when Canadian rapper Drake became a co-owner, alongside Cleveland Cavaliers owner Dan Gilbert and entertainment mogul Scooter Braun. It is a lifestyle brand too, but its success must be built on esports success and signing Bang is a real coup for the team. The AD Carry enjoyed a fantastic career at SKT, winning World Championships in 2015 and 2016 and securing a number of other prestigious titles. His career prize money stands at $910,451, putting him fourth in a list largely dominated by SKT alumni. Now that they are all going their separate ways, it will be interesting to see who tops this list in a few years’ time. Bae “Bengi” Seong-ung is one of only two players – along with Faker – to win three World Championships. He served as jungler for SKT during its victories in 2013, 2015 and 2016. After that third triumph, he left to join Vici Gaming in 2017 and the team has never ruled the world again since then. However, he did return to SKT as a coach, only to leave at the end of 2018. 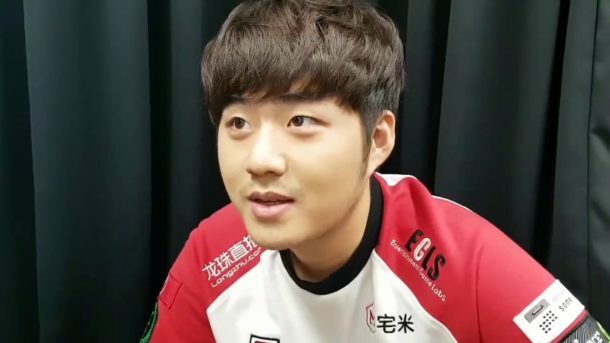 SKT noted that he would be taking a break prior to beginning military service. 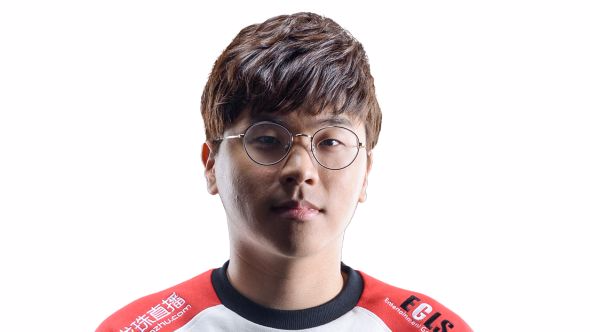 He has not earned any prize money since leaving SKT in 2016, but Bengi is still fifth on the all-time list of top earners due to his glorious spell with the team. His total prize money is $810,683, and sixth placed Sun Gu “Blank” Kang has some catching up to do if he is to break into the top five, as Blank trails by $250,000. 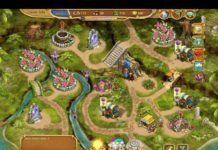 The top eight players are all Korean, but ninth and 10th are now Chinese players, and we are likely to see them becoming more prominent at the top of this list in the years ahead.